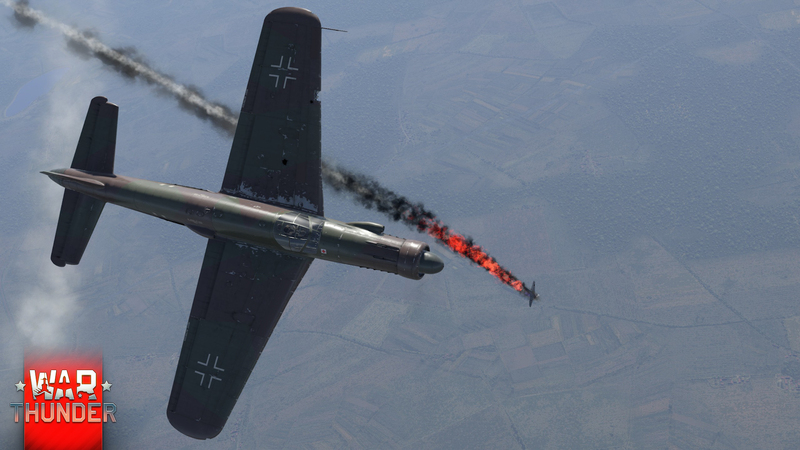 Luftwaffe fans, rejoice! 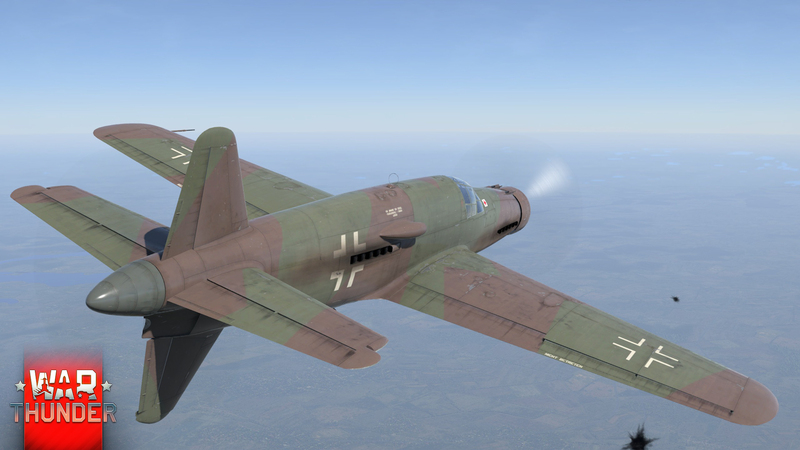 One of the most unusual and dangerous aircraft of WW2 - the Do.335 “Pfeil” has arrived with three modifications! The Do.335 is the first aircraft with tandem-mounted engines in War Thunder, that’s why designing its model was a bit of a challenge for us. We believe that we did well. 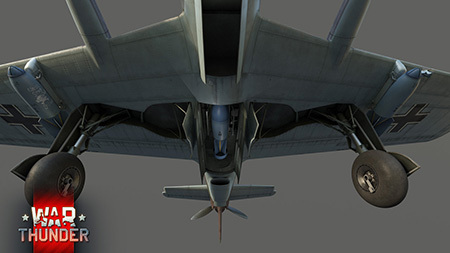 Both engines and both propellers are operational, the animations of the radiator shutters, the flap system and the chassis all operate correctly. 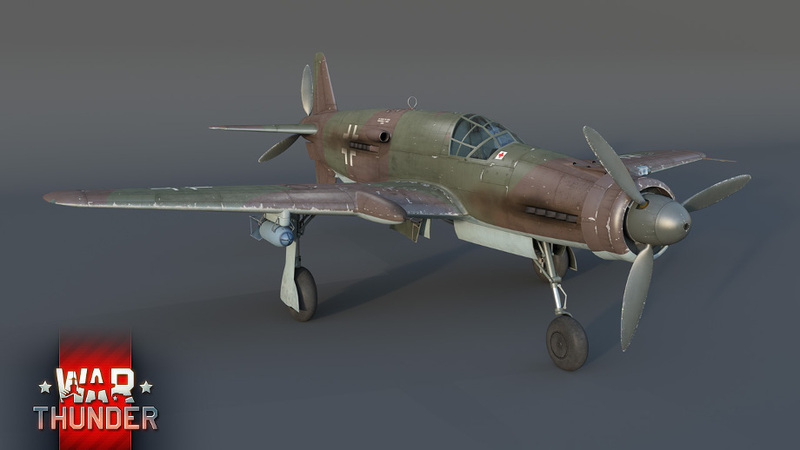 Besides the unusual look of the model itself, observers may also notice the canopy design that is uncommon for a German fighter aircraft, also the unique front undercarriage leg. 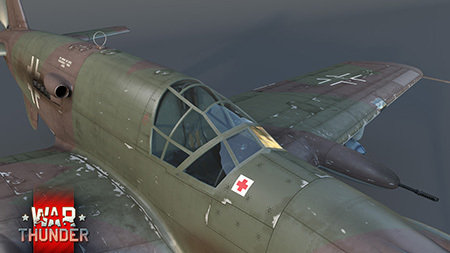 As for the vehicle performance and the aircraft’s combat characteristics, it should be noted that experimental models built by Claudius Dornier featured a superb speed in level flight (perhaps they were the fastest piston powered aircraft of WW2), a powerful armament consisting of 20mm and 30mm cannons and also its capability of carrying bombs both on the wing pods and in bomb bay. Do.335A-1 able to carry 1x500 kg bomb in the bomb bay and 2x250 kg bombs on the wing pods. 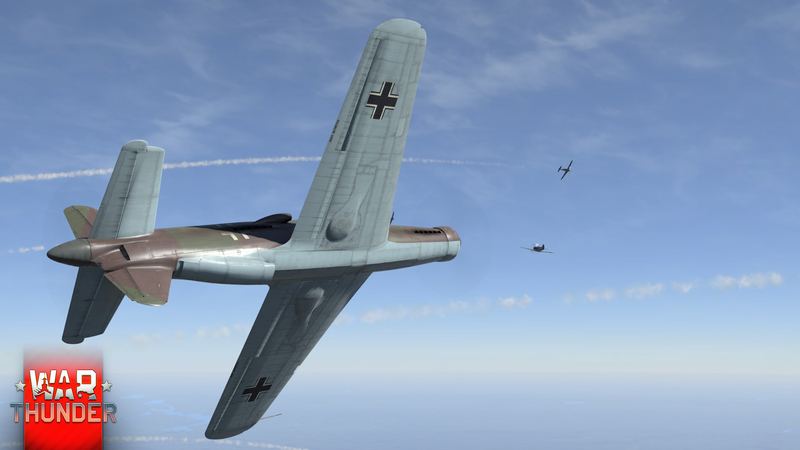 Do.335B-2 - a premium vehicle armed with 2 additional 30mm wing-mounted cannons - a true flying artillery battery! The Do.335 is one of the most advanced prop fighters in history. Get ready to meet it in War Thunder Update 1.57! 1. 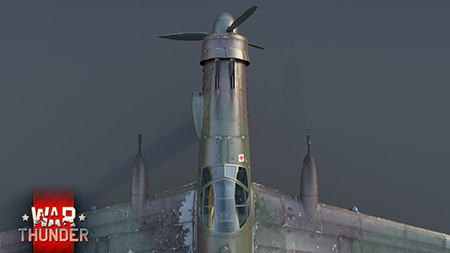 Will there be a cockpit for the Do 335? 2. Many sources have the A-0 and A-1 listed as having MG151/15's rather then MG151/20's is this correct? There are no reliable sources that claim that it had MG151/15's only. And NO sources deny it could use 20mm. 3. Where in the tree will it be placed? Late rank 4. 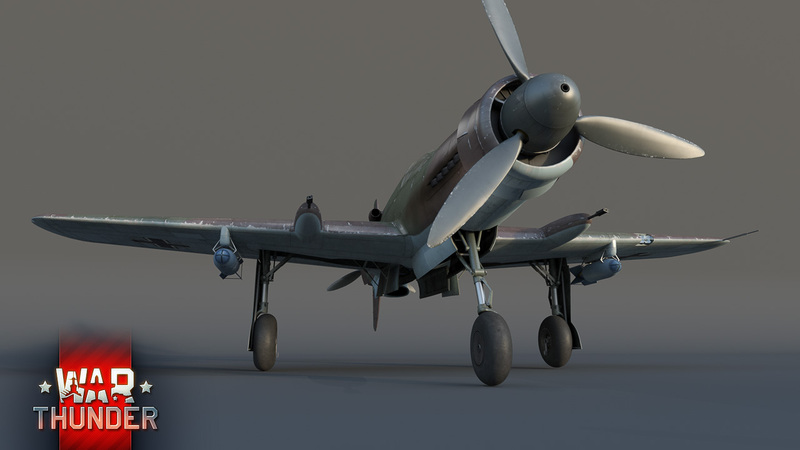 After the Bf.109 K-4 for non-premium versions. 4. Will it be able to fly with one operating engine only? Basically yes. 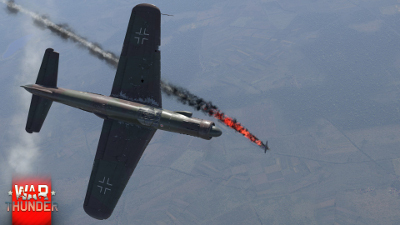 It will be hard to participate in battle with a single working engine only, but a pilot should be able to get to his home airfield.